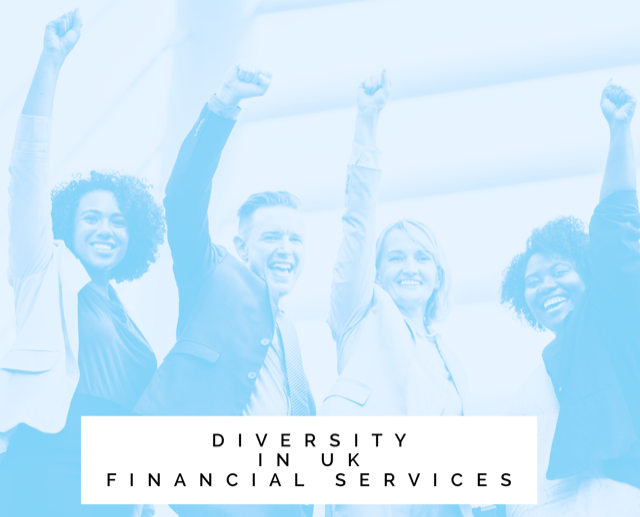 Rose St. Louis from Zurich looks at the diversity movement in UK financial services. There is no escape from the diversity movement in our profession and neither should there be. Only this month we celebrated the women in financial advice awards where I was fortunate to be recognised alongside industry colleagues Emma’s Thomson, Vicky Churcher and Katherine Knowles. There’s also the increasing recognition that if successful businesses want to remain profitable, they need to be diverse, relevant, and close to my heart - they need to better engage with female customers. Recent labour market statistics show that over 70% of women aged between 16 and 64 were in work last year with many responsible for dependents. More flexible working options are behind this, women are living longer and changes to the state pension age mean fewer can retire between 60 and 65. Equally, we’re seeing rising divorce rates for women aged over 50 which can mean huge financial upheaval prompting many to remain in work. There’s also the increase in people living alone in the UK – with the majority being women. While some of these issues present major challenges, the fact that more women are working and earning is helping to increase their financial strength and independence. And, for us working in the financial services sector, they point to a real protection need. Our own research shows that a majority of women report having no life cover in place (69%), and larger numbers have no critical illness (86%) cover or income protection (91%). We know that take up for both of these insurances is too low across the board, though females appear to be around 4% less likely to have life insurance or critical illness cover than their male counterparts. When we look at how women manage their money, various studies reveal that they tend to lack confidence and be more cautious. Perhaps unsurprisingly, a report by the Chartered Insurance Institute, showed that in the UK more than half of women in their late 20s say they do not understand enough to make decisions about retirement savings – a worrying figure given women continue to outlive men. In our recently published ‘Cost of Resilience’ report, 39% of women said that they do not feel financially resilient – and that they wouldn’t be able to manage their situation financially on their own. Other findings showed that a quarter had no savings and 18% had no disposable income (both slightly higher than for men). Given women tend to think and feel differently about money it’s key that we try to reach out and make our messages more relevant to them. We’re seeing more and more columns in women’s magazines looking at finances, plus blogs like Sarah Pennell’s SavvyWoman, all aiming to take the jargon and complexity out of managing money. There’s also the Women in Protection Network and its ambition to help female consumers buy protection insurance and to encourage more to begin and develop a career within the life insurance profession. Transparency is a key priority for women and is especially important when it comes to understanding complex financial products. Again, looking back at our own research, we asked women what they valued most when buying insurance. Interestingly they all ranked the need for transparency and policies that are easy to understand – more highly than male respondents. In my experience, women tend to prefer understanding all of their options before they decide to buy. This means that taking time to explain how products work while making female customers feel comfortable about asking questions. A focus on education and clear communication is something we can all do. There’s also the broader issue of having more women in the industry. This includes financial advisers for those who may prefer approaching a female expert, and women as role models in leadership positions, designing and creating products that will appeal to female audiences. This means attracting and nurturing new talent and supporting those returning after career breaks. As with women’s participation in the workplace generally, and with issues like the gender pay gap, change won’t happen overnight, but if we all take small steps to engage all of our customers, we’ll be making sure more people benefit from much needed protection. Surely this is better for women and their families and at the same time, better for our businesses. Considering the needs of women, both as future employees and customers – makes sound business sense. YouGov Plc. Total sample size was 2039 adults. Fieldwork was undertaken between 20th-21st July 2017. The survey was carried out online. The figures have been weighted and are representative of all GB adults (aged 18+).